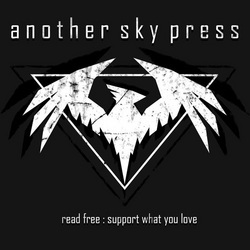 Another Sky Press wants people to read their books, even if they read 'em for free. Brilliant philosophy. 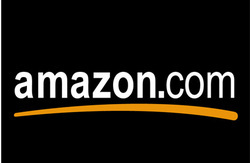 You can pick up the book at Amazon UK, Amazon USA, or Amazon Canada. Just click on each (above). Easy.